Safety skills are expected to take centre stage at this years’ OPITO Global event in Malaysia later this year. Due to be held at the Intercontinental Hotel in Kuala Lumpur on 7th November 2018 with an optional second day on the 8th November, north-east-based energy industry skills body OPITO say the event will host a number of industry leaders from the oil and gas sector. With this year’s theme ‘Skilled for Safety’, the agenda and speakers are expected to provide valuable insights, personal experiences and the latest industry trends. 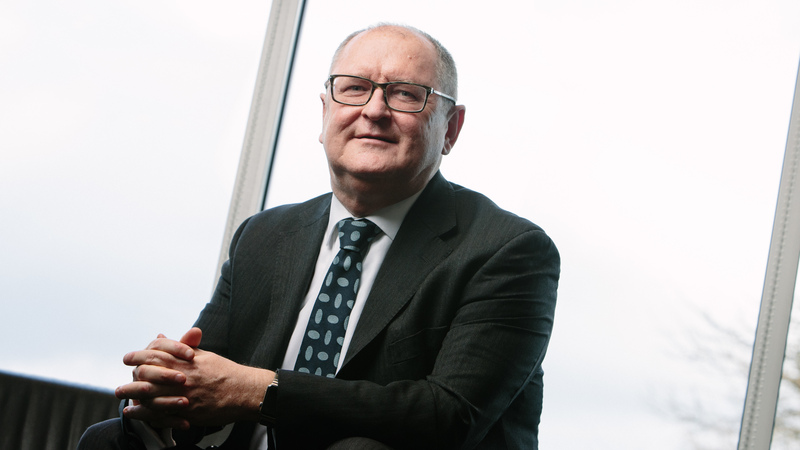 John McDonald, OPITO chief executive, said: “Our annual global conference provides a unique window of opportunity for companies involved in the energy sector from around the world to come together to hear and discuss the latest thinking about safety and competency. “We have identified a format change that will enable us to deliver a more effective event that mirrors the needs of the industry to help them stay relevant and ahead of the curve when it comes to workforce safety and development. “While the opening day will see around 400 attendees looking at the wider industry safety picture, the optional session on the 8th will be aimed at industry practitioners already utilising OPITO’s standards.